LaTeX documents are tricky beasts for building using (Uni*x) make on: the need to instruct LaTeX to run several times for essentially different reasons (for example, “get the table of contents stable”, “get the labels stable”, “add the bibliography”, “add the index”) is actually rather difficult to express in the “ordinary” sort of dependency graph that one constructs for make. The latex-make package offers help with this task (far more sophisticated techniques than in the script that builds these FAQs); it looks good, but reports of its use (other than by its author) are scarce. For a long time, the only make-like package on CTAN was latexmk, which is a Perl script that analyses your LaTeX source for its dependencies, runs BibTeX or makeindex as and when it notices that those programs’ input (parts of the aux file, or the idx file, respectively) has changed, and so on. 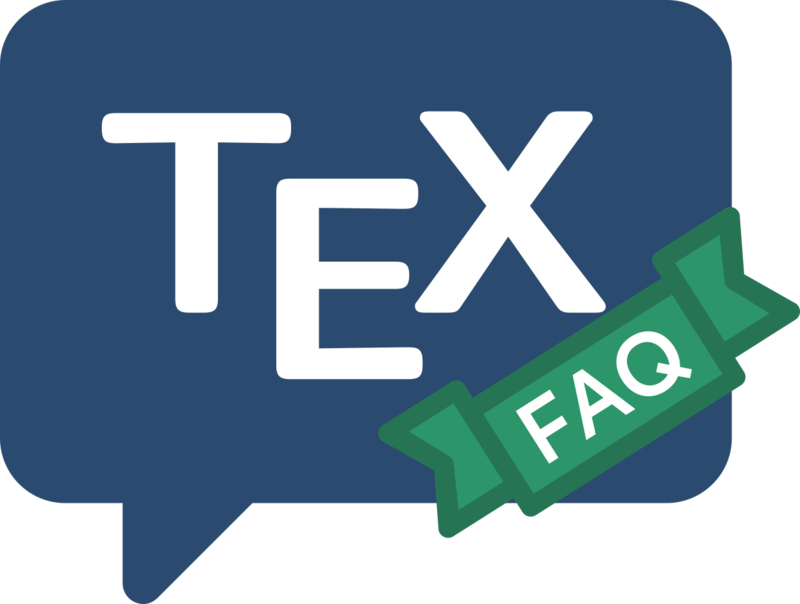 Latexmk is a fine solution (and was used in generating printable versions of these FAQs for some time); it has recently been upgraded and has many bells and whistles that allow it to operate as if it were a poor man’s WYSIWYG system. A recent strong contender is arara, written in Java. It is (the documentation says) based on “rules” and “directives”; its aim is to determine what to do from explicit instructions in the document’s source code, rather than secondary sources such as log file analysis. Arara is relatively new on CTAN, and comes with recommendations from many of the great and good of the LaTeX world. Newer still is the Python script try, which has a similar structure to arara — it, too, reads instructions in the document source. Apparently along the same lines, is AutoLaTeX. The README of the distribution is actual a Unix-type man-page output, and shows great attention to the details of the document production process. The (Ruby) script mk (also, apparently, known as latex_maker) works well with another of the author’s scripts script called vpp (View and Print PostScript/PDF). Windows users of the MiKTeX system may use that system’s texify application. Texify deals with basic LaTeX features, including generating a bibliography and an index; it makes no claim to deal with other things (such as multiple bibliographies or indexes, or lists of terminology, etc. ), which AutoLaTeX can be configured to process. The texinfo system comes with a similar utility called texi2dvi, which is capable of “converting” either LaTeX or texinfo files into DVI (or into PDF, using pdfTeX). A later contribution is the bundle latexmake, which offers a set of make rules that invoke texi2dvi as necessary. The curious may examine the rules employed to run the present FAQ through LaTeX: we don’t present them as a complete solution, but some of the tricks employed are surely re-usable.